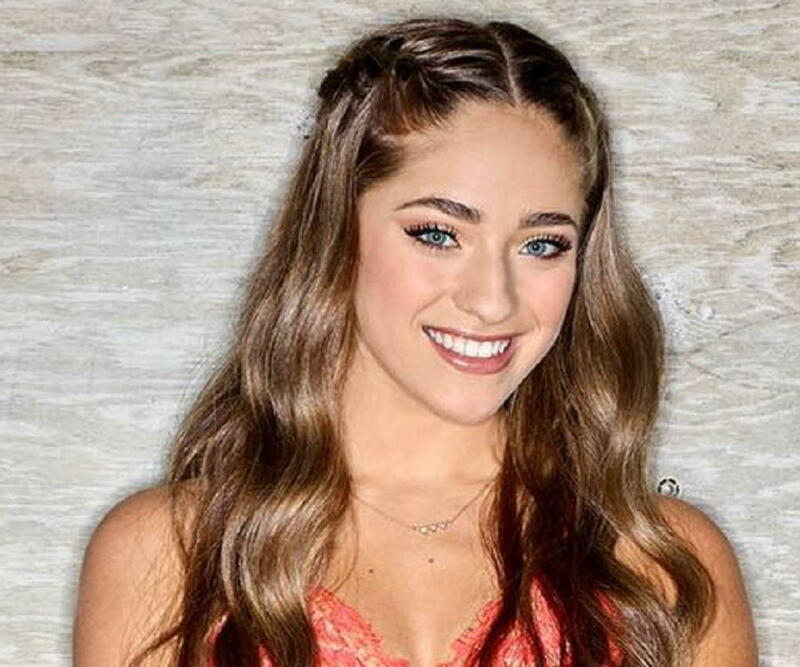 Brynn Cartelli is an American singer who won the reality competition ‘The Voice.’ Check out this biography to know about her birthday, childhood, family life, achievements and fun facts about her. 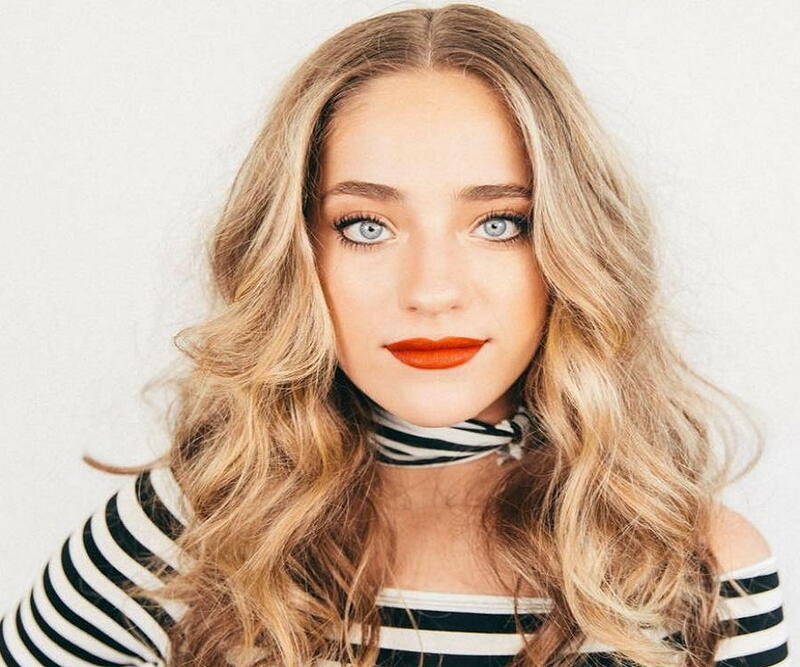 Brynn Cartelli is an American singer who won the season 14 of the reality singing competition ‘The Voice’ and became the youngest person ever to win the title at the age of 15. Some of the popular covers she sang during the show were ‘Skyfall’, ‘Don’t Dream It’s Over,’ and her own song, ‘Walk My Way’. 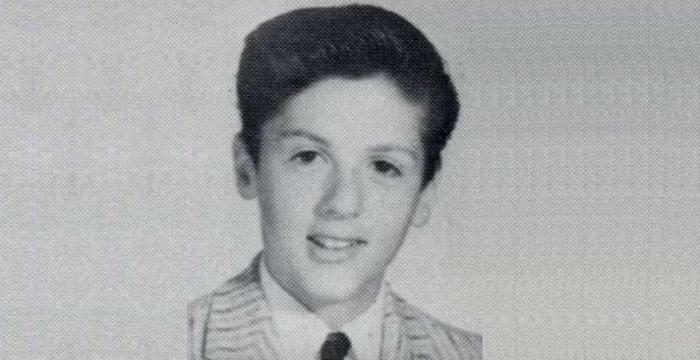 Cartelli developed an interest in music at the age of five and later took voice lessons while in middle school. She then went on to perform at events in restaurants and eventually caught the attention of the producers of ‘The Voice.’ Although the young singer has just started her professional singing career, she has already won the hearts of millions in the country. 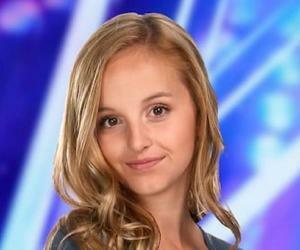 Cartelli has extremely supportive parents who have always encouraged her to pursue music. Besides her routine singing sessions, she also focuses on her studies as she is a school student. In summer 2016, Brynn Cartelli was performing at a restaurant in Nantucket when a bartender posted her singing video to Facebook. 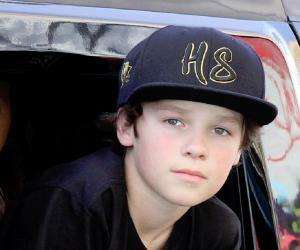 The clip went viral and eventually caught the attention of the makers of the reality singing competition ‘The Voice’. She was later called up by them for a private audition. Cartelli beat out more than a hundred contestants to receive a blind audition in front of the four renowned celebrity judges. Unfortunately, she wasn't selected for that season. 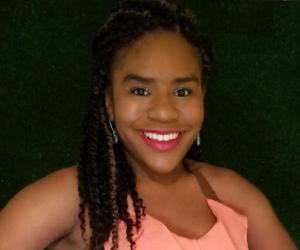 However, she was called up a week later by the producers and was given the opportunity to participate in the following season. Cartelli auditioned in the year 2018 to appear in season 14 of ‘The Voice.’ She sang the popular hit "Beneath Your Beautiful" at the blind audition and was selected. She chose to be part of the Team Kelly. The young singer continued giving stunning performances throughout the live shows. These performances included covers of "Up to the Mountain" in the top twelve week, Lady Gaga’s "Yoü and I" in the top eleven week, Coldplay’s "Fix You" in the top ten week, and Burt Bacharach’s "What the World Needs Now is Love" in the semi-finals week. On May 21, 2018, she collaborated with her coach Kelly Clarkson for the duet "Don't Dream It's Over" by Crowded House. After this, she sang her original song "Walk My Way" written by Julia Michaels and went on to close the night with Adele’s hit "Skyfall". The following night, Cartelli performed duets with Michaels and was named the winner of the season 14. She received $100,000 as prize money and signed a deal with Universal Music Group. After winning the show, she signed with Atlantic Records and Brandon Blackstock. She will join Clarkson in her ‘Meaning of Life Tour’ in January 2019. Brynn Cartelli was born on April 16, 2003 in Longmeadow, Massachusetts, the United States to Damon and Deb. She has a younger brother whose name is Jack. She studied at Williams Middle School and later enrolled at Longmeadow High School.